Flower Market Hong Kong is a must-go attraction for horticultural lovers. Hong Kong Flower Market brought together over 50 retail and wholesale stores selling fresh cut flowers, auspicious flowers, lucky houseplants and more from the New Territories and around the world. If you visit Flower Market Hong Kong at dawn or at dusk, you will certainly catch the freshly delivered imported flowers. When the Lunar New Year, Valentine’s Day and Mother’s Day approach, Hong Kong Flower Market always becomes extra busy. 1) MTR Prince Edward Station (Tsuen Wan or Kwun Tong Line), Exit B1. 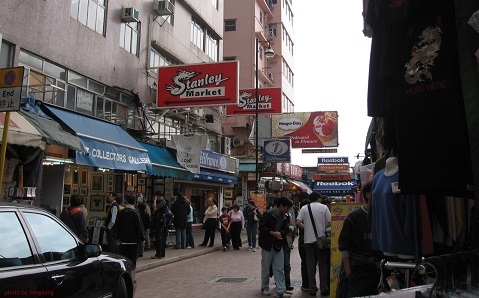 Simple walk along Prince Edward Road West until you reach the market. 2) MTR Mong Kok East Station (East Rail Line), Exit C. Walk to Sai Yee Street via a footbridge, then walk along the street until you reach Prince Edward Road West where the market is. 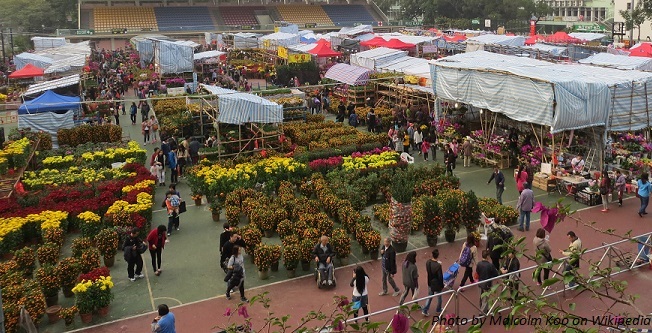 When we talk about Flower Markets Hong Kong, it is commonly referred to as Mongkok Flower Market (Fa Hui), which includes Flower Market Road, Yuen Po Street, Prince Edward Road West and Yuen Ngai Street. However, it may also mean Victoria Park Flower Market or Chinese New Year Hong Kong Flower Market, which is a great place to soak up the festive atmosphere. The one at Victoria Park is the largest and the second largest one is the one at Fa Hui Park. The stalls in Lunar New Year Fairs/ Flower Markets are usually divided into 3 areas: wet, dry and deli. Wet area – sells auspicious flowers, lucky bamboo, Chinese New Year plants including the most popular peach blossom and daffodil. Dry area – offers Chinese New Year paper windmill, decorations with Chinese New Year animals, ornaments, toys, balloons and more. Have you ever been to any Flower Market Hong Kong? Let us know your shopping experience. 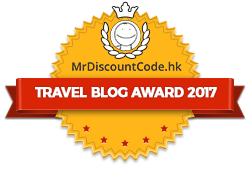 To get free newsletter and updates from Hong Kong Travel Guide in your inbox, simply sign up at the right-handed sidebar. Please feel free to leave us comments or contact us if you have any questions.